Crocosmia Lucifer also known as Montbretia is an attractive clump forming herbaceous perennial which produces tall deep red flowers on slightly-arching spikes which are ideal for cut flowers. 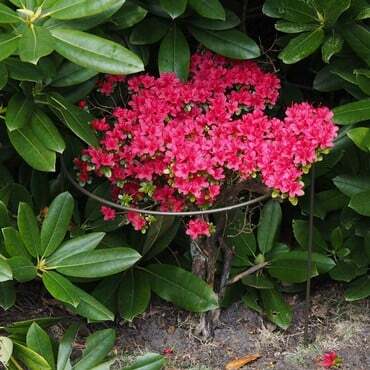 This plant can withstand temperatures to -15°C (5°F) making it hardy throughout most places in the UK. 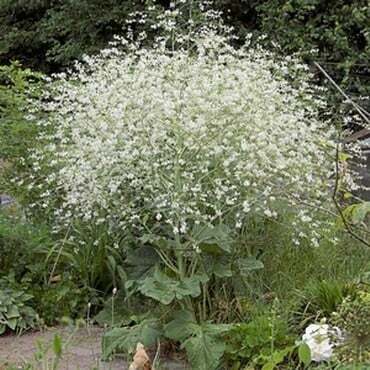 The plant can reach 1m-1.2m in height with 8cm spread and flowers August - September. 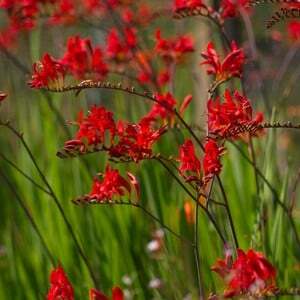 This ornamental plant is a beautiful addition to the herbaceous border giving a shock of vibrant red to the garden. 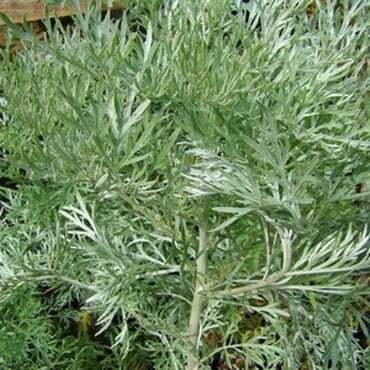 Buy individually or SAVE with a pack of 3 plants!